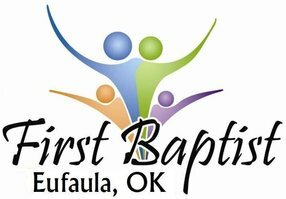 We are a Baptist church, cooperating with the Muskogee-Seminole-Wichita Indian Baptist Association. 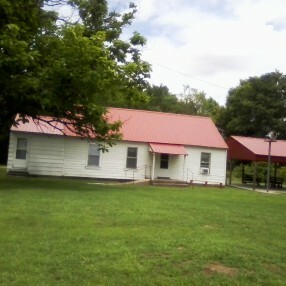 The church is located 1 mile West of town of Eufaula, OK on Highway 9 (caddy corner from Eufaula Middle School) and meets every Sunday of each month, one Sunday of month being regular church meeting time. 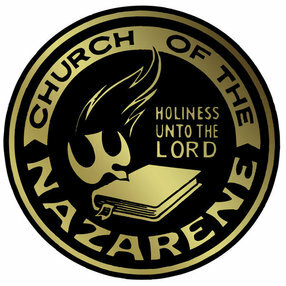 Sunday School begins at 10:00 am, followed by worship service at 11:00 am. Lunch is served for those who want to fellowship with us. Everyone is welcome to attend. Contact Rev. Kenneth Loma, Pastor, (918) 689-0265 for more information. Rev. Loma is a member of the Choctaw Tribe of Oklahoma and originated from Broken Bow, Oklahoma, and has been the Pastor for 23 years. He was ordained to the gospel ministry on 3-5-1991. Rev. Loma currently lives in Muskogee, Oklahoma since 2001, and he continues to hold services at the church at the present time. Go here? Tell us why you love New Arbor Indian Baptist Church, Eufaula, Oklahoma. Visited? Tell us what a newcomer can expect. Enter your email address to receive an informative welcome email from New Arbor Indian Baptist Church, Eufaula, Oklahoma.